Humanitarian action plan agreed to provide relief to Somalia. HARGEISA — The vice President of Somaliland, Abdirahman A. Ismail (Saylici), chaired a Ministerial Meeting at the Presidential Palace on Thursday to discuss providing aid to famine-stricken Somalia. The gathering held behind closed doors marked a major milestone in Somaliland foreign policy, it is the first time Somaliland will dispatch a humanitarian aid to another state. The government said it was ready to send relief aid to Somalia’s famine stricken people and that it will collaborate with the international community. Somaliland will provide its port of Berbera to the international community to deliver aid destined for Somalia and that Somaliland will put great emphasis on successful delivery. The neighboring Somalia is the epicenter of the Horn of Africa’s worst drought in more than 60 years and the United Nations says at least two regions are famine-stricken. Aid agencies said more than 30, 000 children already died of starvation in Somalia. They added the drought and two decades of unrelenting civil war have created one of the worst humanitarian crisis. An estimated 400,000 Somalis are currently displaced in Dadaab refugee camp in Kenya, the world’s biggest refugee camp. 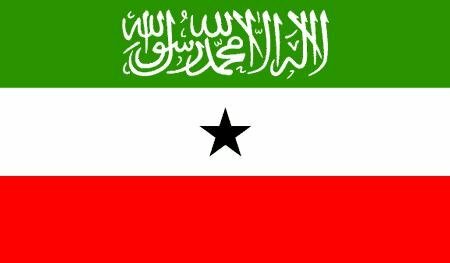 Somaliland, once part of Somalia, dissolved its union with Mogadishu in 1991 and has ever since enjoyed a relative peace. Mr. Dahir also revealed the names of the Commision that will head up this groundbreaking Somaliland intiative.